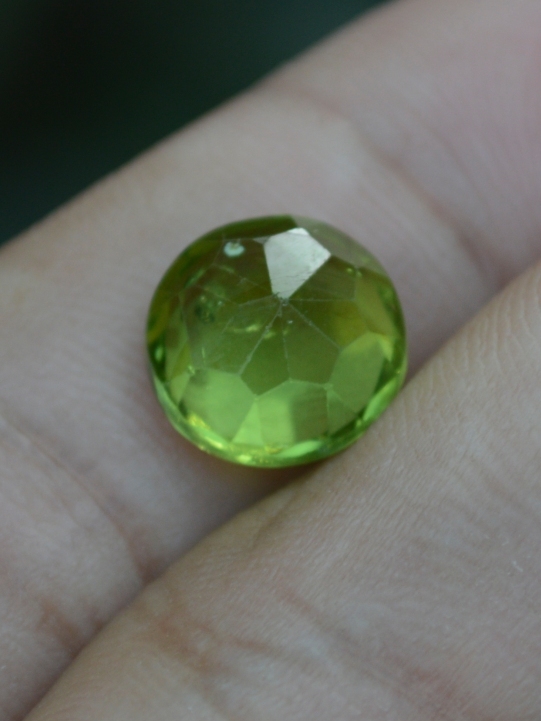 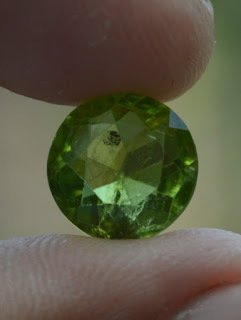 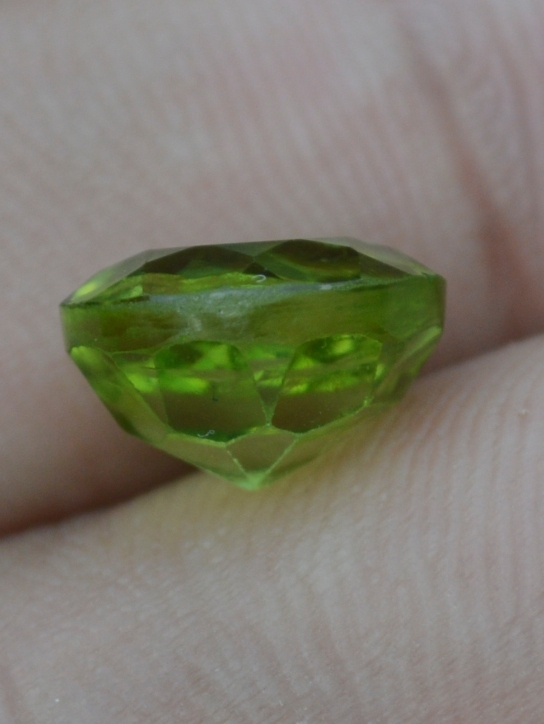 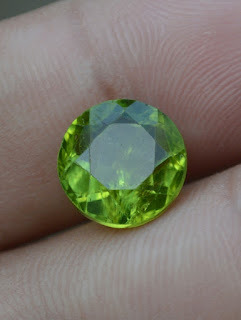 This is a beautiful Natural Peridot loose stone. The luster is good, but it has some inclusions inside. The dimension of this peridot is 11mm x 11mm x 7mm, and weight 6,6 carats. 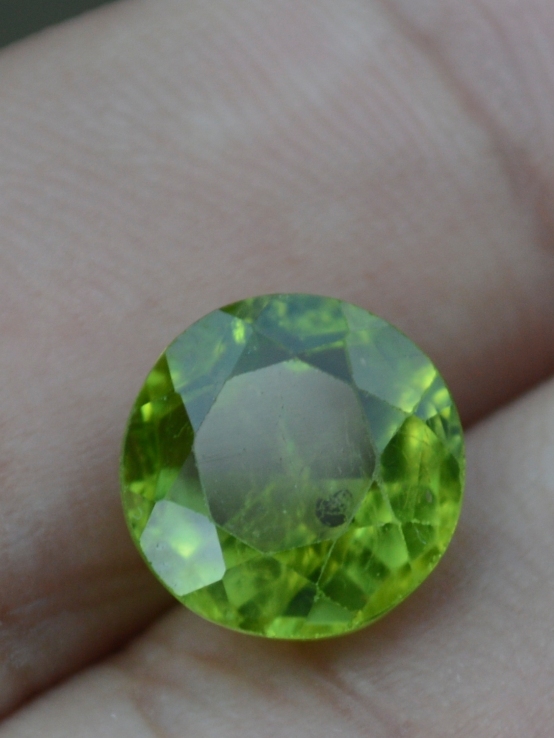 Get this beautiful Natural Peridot now! !